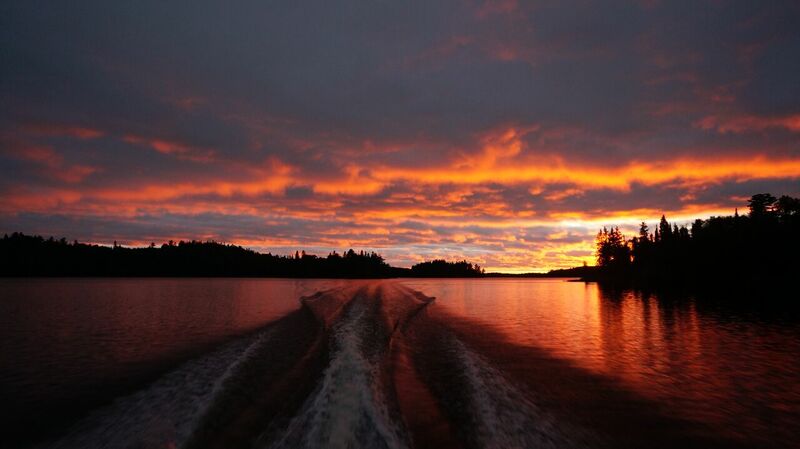 We invite to come and enjoy the incredible scenery and peaceful surroundings at Witch Bay Camp. 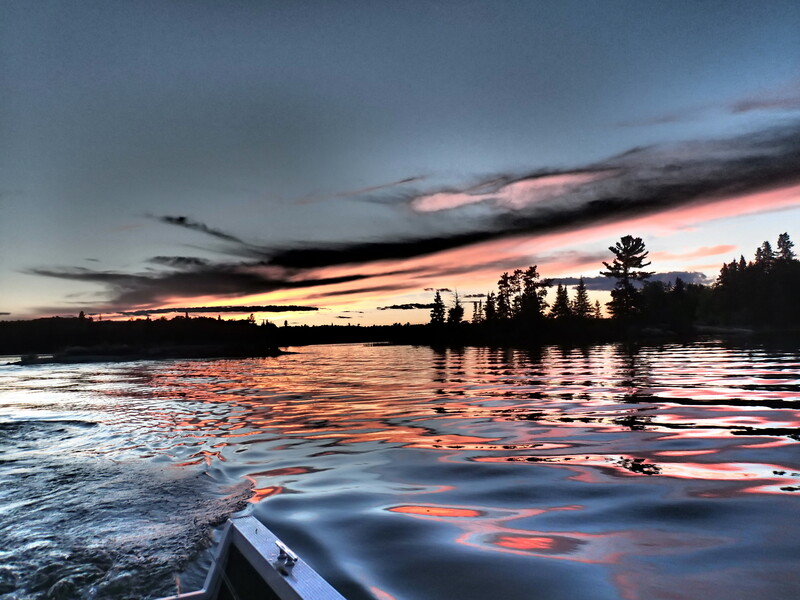 Our private road and secluded location in Lake of the Woods provides your party great fishing without interference with boats from other camps. The nearest facility is 10 miles away by water. 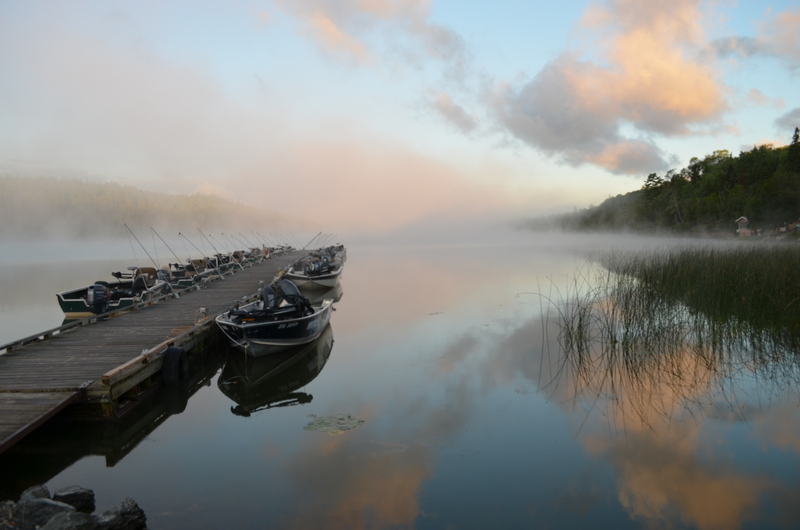 The clean waters are teeming with walleye, smallmouth bass, northern pike, muskie and jumbo yellow perch. Additionally, crappie are possible during the spring and fall seasons. 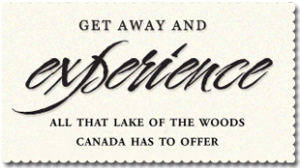 Our staff will clean your cabins daily, all linen and towels are provided. You will get dock service from 7:00 am until 11:00 pm with the dock hands filling your boat daily, helping you at the dock in order to make your fishing trip a great experience. Your fish will be cleaned, and frozen for you to take home. There is unlimited free ice and power hook-ups at the dock to plug in your trolling motors at night. Sit back and enjoy the wildlife that surrounds our peaceful, secluded camp. In the evenings, come and relax in our lakeside gazebo, swap fish stories and make some new friends. The gazebo has satellite TV and is a great place for all our guests to meet. 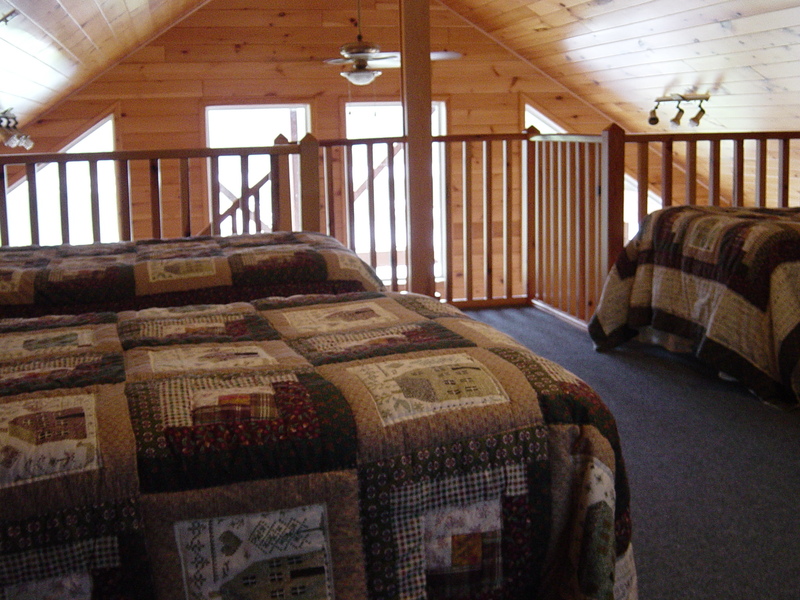 Our cabins are clean and cozy with firm beds. 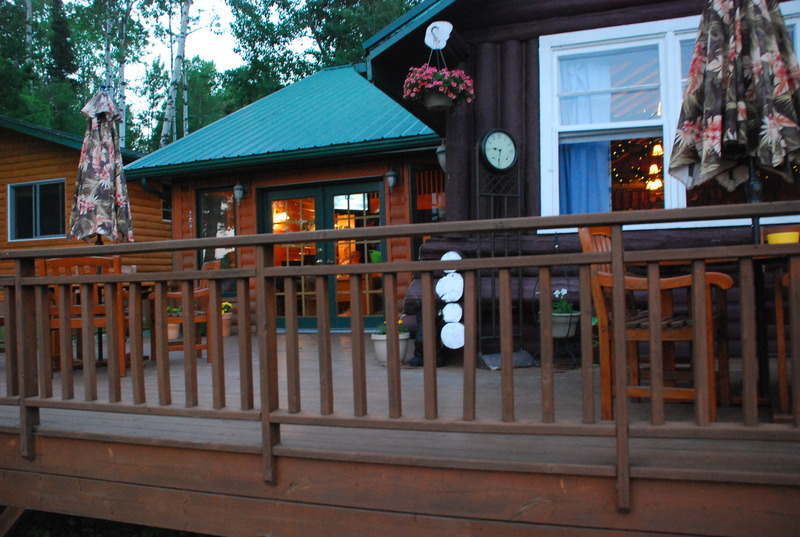 We have a number of different types of cabins. 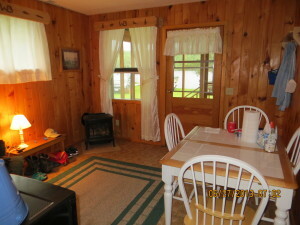 One type is a log cabin that is one room with four double beds with a table and chairs. This type of Canadian nostalgic cabin is unique in that they have been hand peeled logs and built by Dr. Eseintrout himself. With quilts and rugs they are very homey and have a lot of charm. 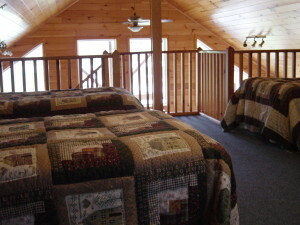 We have the large 2 bedroom cabins with a screened in porch. These cabins have six to eight beds. They are more of a cottage type than the traditional log cabin you will find them very roomy for large groups. Then we have the duplex cabins which are nice for parties of 2 or 3 people per side. They have a bedroom with a front room and are very comfortable for the beautiful Canadian nights. We have individual showers and individual flush toilets that are immaculately clean and centrally located behind the cabins.